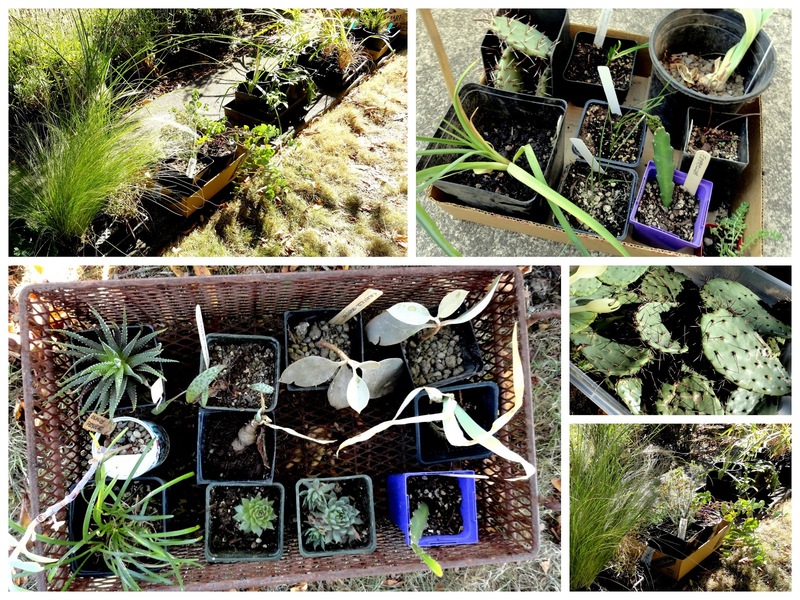 danger garden: Plant Lust plant swap at Schoolhouse Electric! 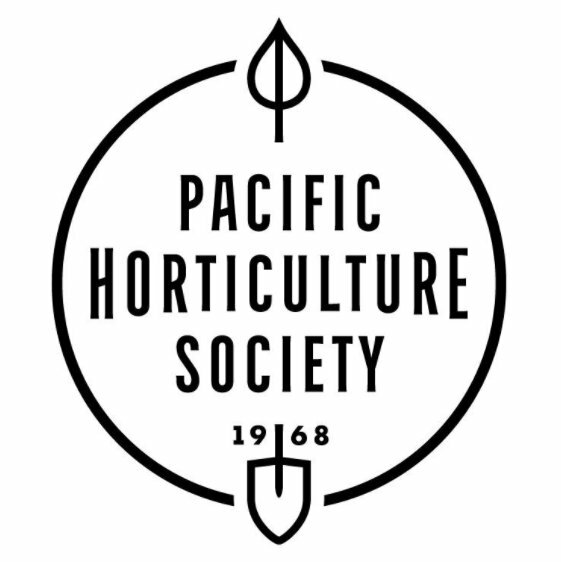 Portland area gardeners mark your calendars…Saturday October 20th from 11am to 3pm is the inaugural plant lust plant swap at Schoolhouse Electric & Supply Company! There’s plenty of rain in the forecast, and although I’m not personally celebrating that fact, why not take advantage of it and get out in the garden and conquer all the things you've wanted to do for months but it's been to dry? 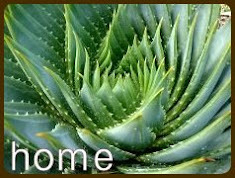 Then bring your plant divisions, plants you don’t have a good home for, or one you've just gotten tired of, and swap them for something new! What’s the catch? There isn't one. My plant lust partners and I were given the opportunity to do something at Schoolhouse and we thought a good old-school community plant swap sounded like fun. The only rule is that your plants must be labeled with their name and in a container. Plus…anyone who brings a plant to the swap will receive 10% off at Schoolhouse all weekend! (Saturday and Sunday, so you don’t have to shop the day of the swap if you’d rather get home and plant). Time to finally buy those sconces, pillows, or that rug you've been eyeing! 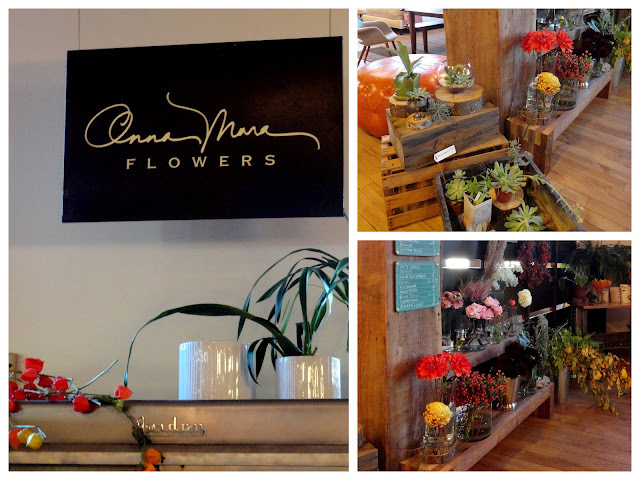 And…Anna Mara Flowers (located just inside the Schoolhouse showroom) is also offering 10% all flowers and plants the day of the swap, fabulous! Naturally team plant lust will be on hand during the swap to help with your plant choices and soak up all the plant happiness. 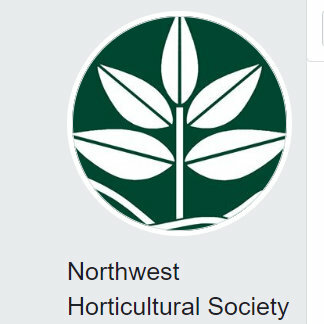 I wish you all could come to our swap, but if you’re not in the Portland area I strongly encourage you to organize a plant swap of your own. 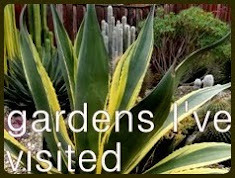 The Portland Garden Bloggers group has had a couple now and it’s been so much fun to see everyone, check out the plants they bring, and I’m not going to lie… free plants rock, hope to see you there! Where: On the loading dock at Schoolhouse Electric & Supply Co. at 2181 NW Nicolai Street, Portland, OR 97210 (on NW Nicolai St. between Front Ave & Hwy 30), free parking on the street. And if it’s raining fear not…we’ll be undercover! Very cool. 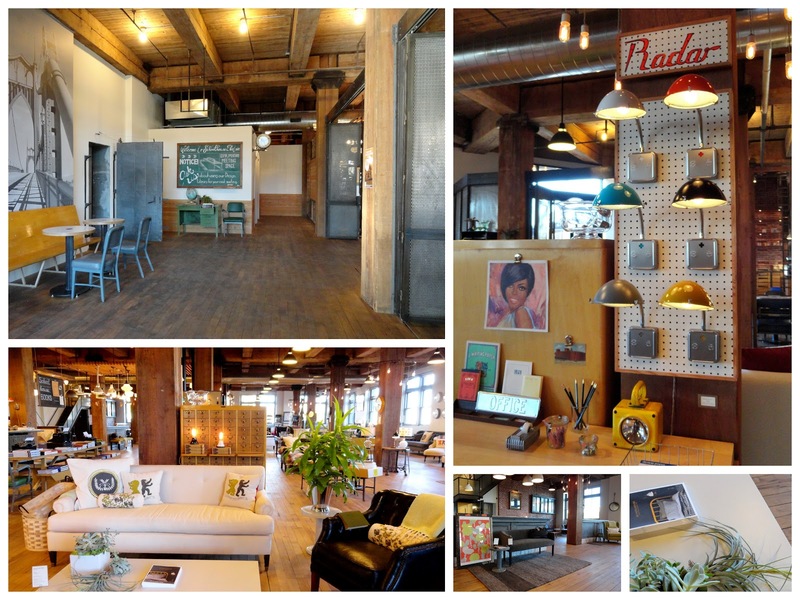 It must be so nice to live in a "hip" city, and have things like that. 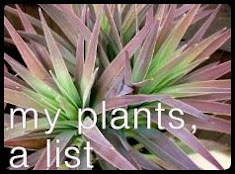 Which plants did you drop off/bring home with you? This seems like a perfect idea who wants to try to increase their succulent collection from clippings. Steve Portland is a great place to be if you're a plant person ... we've got so many wonderful nurseries and plant folk! 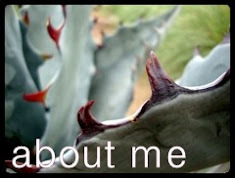 As you may have guessed these plant pics were from the bloggers exchange. My haul is the photo in the upper right, plus there were more spiky bits that didn't make it into the picture. I'm afraid my contribution pales in comparison. I brought a Parahebe perfoliata, some Ginger mint and a bunch of seeds. Too bad I'm out of town that weekend...I'd definitely be there! 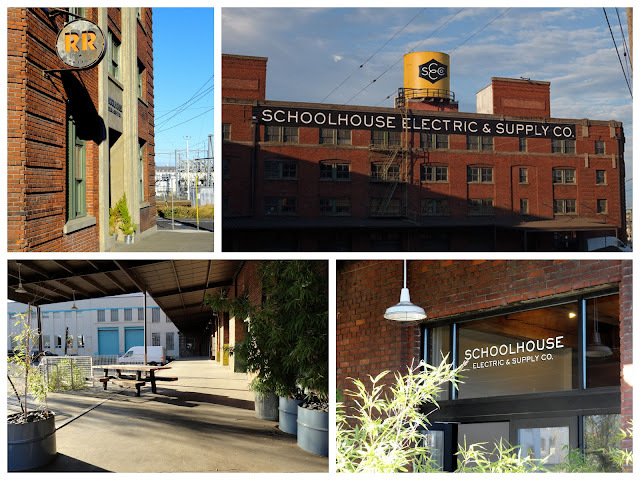 And I didn't even know there was a Schoolhouse showroom at the Nicolai location. I've been missing out! I wish you could join us Jane, and yes you have been missing out! Schoolhouse moved to the NW location about a year ago, and closed the old storefront on MLK. They also added several new product lines, you really should stop in! (note: I may be hugely biased since Andrew is the Operations Mgr there). ENVY!!! I wish I could attend. As do I, I can only imagine what amazing plants you'd bring to a swap like this! That looks like an awesome plant swap! I enjoy swaps, we have a group meeting twice a year to swap in a local park and I've been in charge for a year or so. 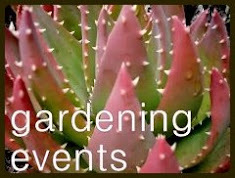 It's a great way to learn from local gardeners. 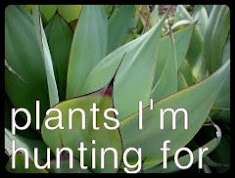 Definitely, and I love hearing a gardener describe a plant they love to someone who is unfamiliar with it. I'm still thinking about making the trek as I have some babies that would be easier to pass on than to try and winter over. I would love to see you show up at the swap! That would be fabulous. 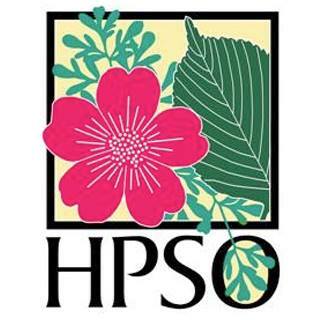 Plus then you could continue on out Highway 30 and hit the other horticultural hot spots! Yay! Hope I can make it...I'll have to start figuring out what to bring. Hope you can too, missed you at the GB plant exchange! Thank you for your excitement! Love to be there but the call of retail never ends..........Have a good time and thanks again for the awesome Opuntia pads. Their in the Death Valley Shack for wintering over to get good root growth and out into the garden next year. I've got enough retail in my past to feel your pain...and heck, thank YOU for the awesome Opuntia and Cylindropuntia that you generously shared at the GB exchange! I think it will be, wish you could be there! Hope to see you there Jenni! How fun--hope to make it! I have some things to dig up but no pots to put them in. Hmmm...Plastic bags perhaps!